Some people enjoy taking ski holidays while others prefer exotic beach holidays. Then there are those travelers who plan their holidays around where the best food is. 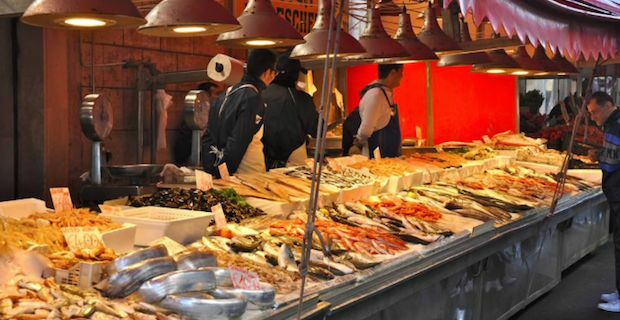 There are many great places around the world that may seem like heaven for any foodie. Belgium is equivalent to heaven for chocolate lovers. Every year more than 172,000 tons of chocolate is produced here. 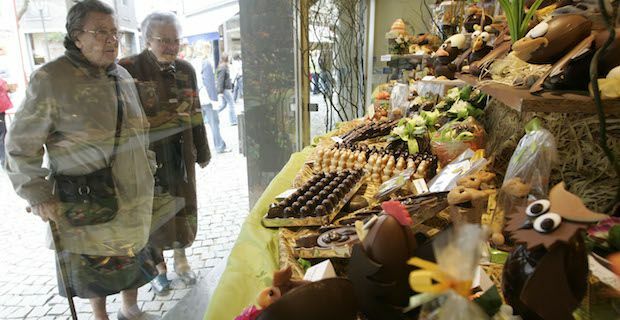 Over 2,000 chocolate shops are available to walk around in as well as numerous museums and walking and tasting tours. If you want a break from chocolate, try their famous rich belgian waffles or other famous local dishes. Marrakech, Morocco has increasingly become more popular with tourists, especially foodies. Most food lovers will head straight to Djem al Fna, a food market where anything and everything can be found. Make sure to try Makouda, deep fried potato balls dipped in spicy harissa sauce. 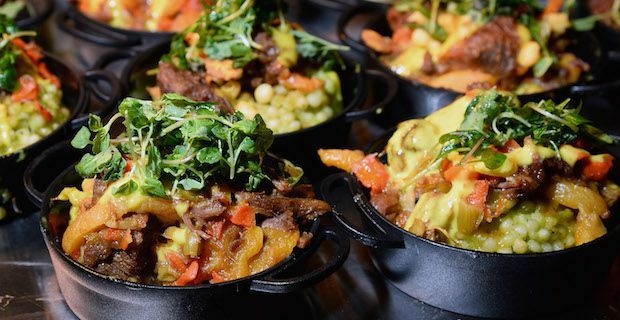 Tagine, a stew that is cooked in a clay pot, is another must as it is one of the most well known dishes and can be found in restaurants and along the streets. Home to the Empire State Building, Times Square and so much more, New York has more than just tourist sights to offer. There are over 10,000 restaurants to choose from with an extensive range of cuisine from Chinatown, Little Italy and Greenwich Village in Lower Manhattan to the indoor urban food court of the Chelsea Market. There is something for everyone accommodating any size budget. Foodies though that love Asian food should make their way to Hue, Vietnam. Lying in the middle of the country between Perfume River and South China sea this area is full of mouthwatering seafood. Here they offer crispy Banh Khoai, literally translating to ‘happy pancake’, is rice flour crepe stuffed with shrimp and pork belly. 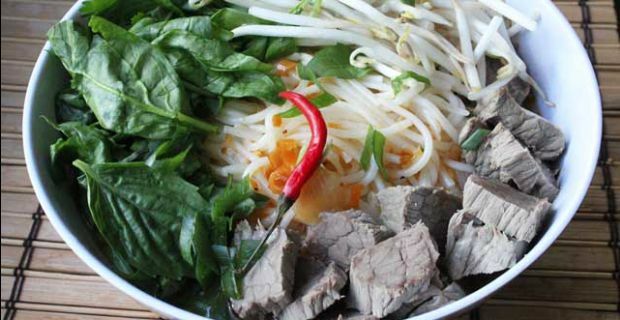 They are also known for their soups such as their spicy beef soup, Bun Bo Hue soup or the Hu Tieu soup which is glass noodles with pork and seafood.